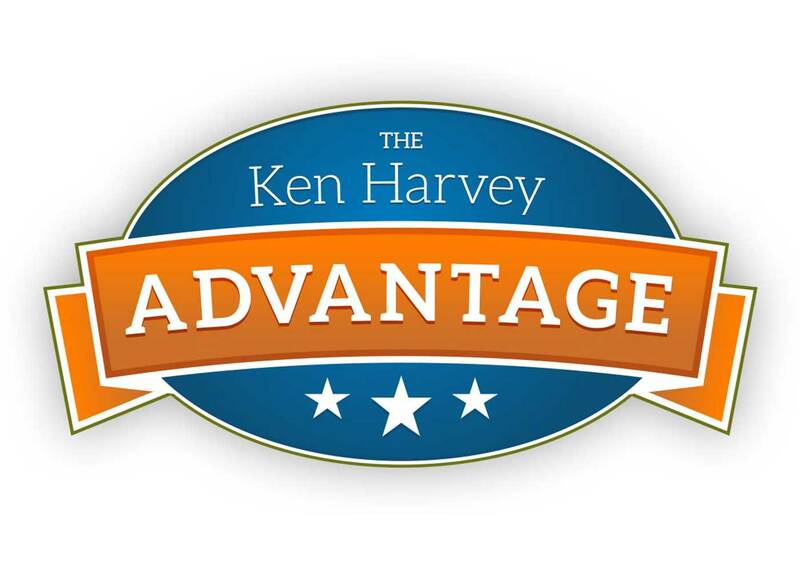 The Ken Harvey Advantage is Your Guarantee! Buying a Pre-Owned Honda or other Used Car is a great way to save money and still enjoy years and years of carefree driving. But only if you shop carefully and buy a quality car from someone you can trust. That’s why we created the Ken Harvey Advantage. It provides our customers with the confidence they need to enjoy a stress-free buying experience. At Dublin Honda, we realize that selecting the right pre-owned vehicle is a major decision, so all of our pre-owned Dublin Honda cars come with a 3-day “No Hassle” Exchange Policy. You can exchange any pre-owned vehicle for any reason within a 3-day period. If you are not completely satisfied with your purchase, simply return it in the condition in which it was purchased at and pick out another pre-owned vehicle from our inventory that meets your needs. Subject to bank approval. Limited to vehicles on hand. Dublin Honda protects your purchase with a 3-Day / 1,000-Mile Limited Warranty. That gives you time to be sure your “new” Used Car is exactly as we said it would be: reliable. Engine – All internal lubricated parts, timing belt, pulleys and cover, oil pump, water pump, manifolds, harmonic balancer, engine mounts, turbocharger housing, internal parts and vanes. Note: cases, housings, engine black and cylinder heads are covered only if damaged by the failure of an internal lubricated part. Transmission Automatic/Transfer Case – All internal lubricated parts, torque converter, vacuum modulator. Transmission Manual/Transfer Case – All internal lubricated parts. Does not include manual clutch, pressure plate, throw-out bearings, pilot bearing or bushing, clutch master or slave cylinders. Rear-Wheel Drive – All internal lubricated parts, propeller shafts, supports and U-joints, axle shafts and bearings. Front-Wheel Drive – All internal lubricated parts, axle shafts, constant velocity joints, front hub bearings. *A $100 deductible applies to each repair visit (see your agreement). Dealer will pay 100% of the labor and 100% of the parts for the covered systems that fail during the warranty period. Duration of warranty 30-days or 1000 miles from the date of sale, whichever occurs first. Please see dealer for additional exclusions. Your FREE CarFax Report includes Reliability Ratings and Safety Ratings. You can get the full vehicle history of any car on our website, for free – just click the CarFax Report button on the car’s information page. Provided by CarFax, the nations leading vehicle history reporting service, the report covers everything from title history to odometer reading to vehicle condition. All of which means you get some valuable peace of mind, especially since every Dublin Honda pre-owned vehicle also comes with a Clean Title Guarantee. The Used Car you purchase from Dublin Honda is guaranteed to have a clean title; a sense of security not always available when purchasing a Used Car elsewhere. Every Pre-Owned Honda or other Used Car we offer has been carefully inspected by a Factory-Trained Technician. That gives you the peace of mind of knowing that a true professional has deemed that vehicle to be worthy of the Ken Harvey name and earning the protection of the Ken Harvey Advantage. If something should ever happen to a Pre-Owned vehicle that you purchased from us, we’ll provide you with free towing within a 20-mile radius of the dealership. Those services will be provided by our dealership’s authorized towing company at that time. Please ask us for complete details when you visit us to shop for your “new” Used Car.